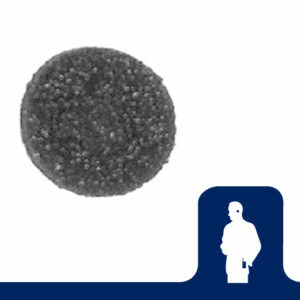 The Falcon Lapel Microphone is a lightweight directional microphone that has been designed to attach securely by a soft ear hook. The ear hook may be worn comfortably for hours. The Falcon unit can easily be worn under a shirt which allows the user to keep their immediate area free of wires. The speaker rotates to affix to either ear and moves up and down for a custom fit. 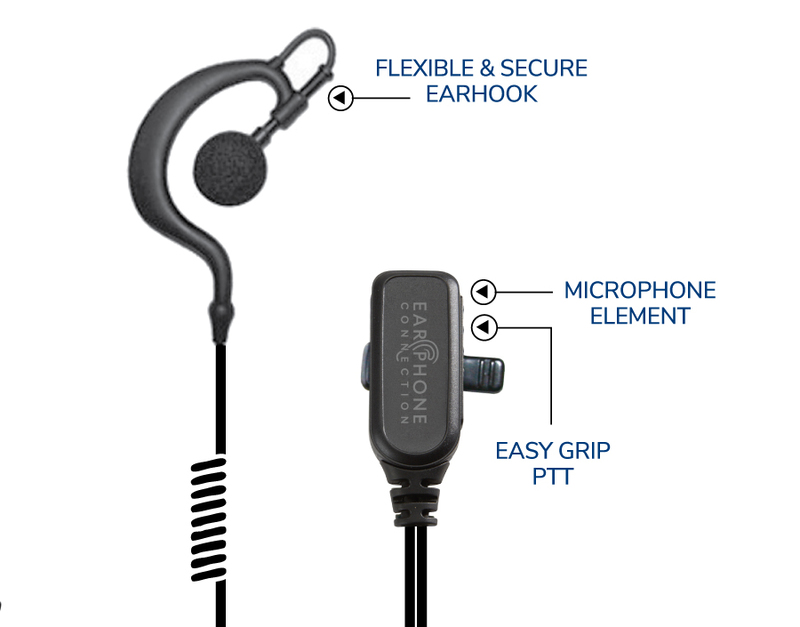 Directional lapel microphone with flexible rubber earhook that swivels for left or right ear fit. 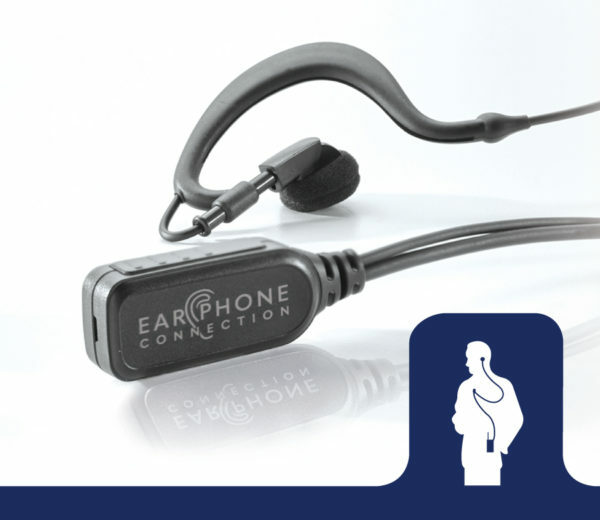 Comfortable and practical design with adjustable height to fit different ear sizes. The Falcon Lapel Microphones include a lightweight directional microphone that has been designed to attach securely by a soft ear hook. The ear hook may be worn comfortably for hours. The speaker rotates to affix to either ear and moves up and down for a custom fit.